As you’ve already know, our team is in love with useful literature, which might help you to built a successful business. So today, we would like you to introduce one more interesting book from our list. This cult book on innovation from marketing guru and bestselling author Seth Godin, has a simple message. Be remarkable. 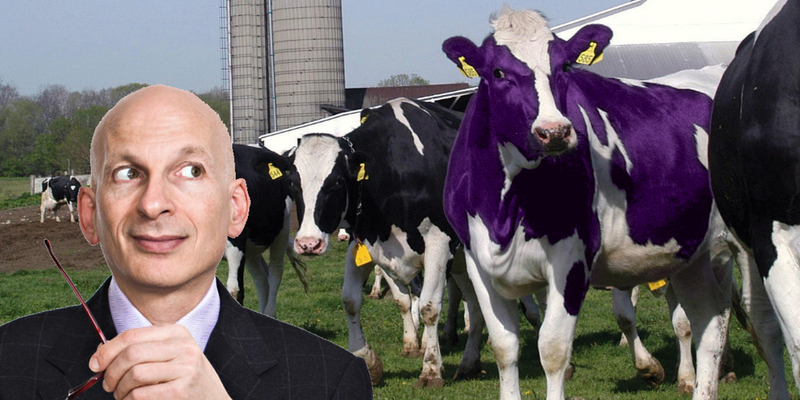 Purple Cow argues that the only way to cut the hyper-clutter of products and advertising today is to innovate something new, unique and remarkable – like a purple cow. At the heart of this book is the notion of "Moore's idea diffusion curve". It's just a bell-curve that shows innovators (sneezers), early adopters, early/late majority, and laggards. The central theme of the book is that you need to target the front of that curve by appealing your "remarkable" product to them as a niche, and treat them very specially. Godin covers a lot of ground in a concise 137 pages. And you don't need an MBA to understand the principles. This book is required reading for anyone looking to start a business. The most resonating take-away is that marketing has worked its way to the front phases of product development. If the product can't *be* the marketing, then it will fail. This means that developers/engineers need to understand a bit about marketing, and need to be able to include and work with marketers from conception. Understand the importance of the idea curve (a simple concept) and its ripple effect. Employ market-centric design (marketers need to be a part of early design phase). At the front of the curve are sneezers -- a very loud group of users who will do your marketing for you. Treat the sneezers individually and personally, as your most valuable asset. Overwhelm that small target, and please them in every way possible. You can only attract sneezers by being remarkable (a purple cow, stand out, break the rules, do the unsafe thing, etc). The marketing *is* the product (the Leaning Tower of Pisa markets itself just in its name), and a good slogan is essential. If your product is not innovative, start over. 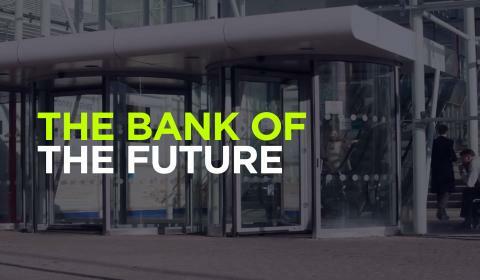 Find an edge of the market, go to it and beyond. 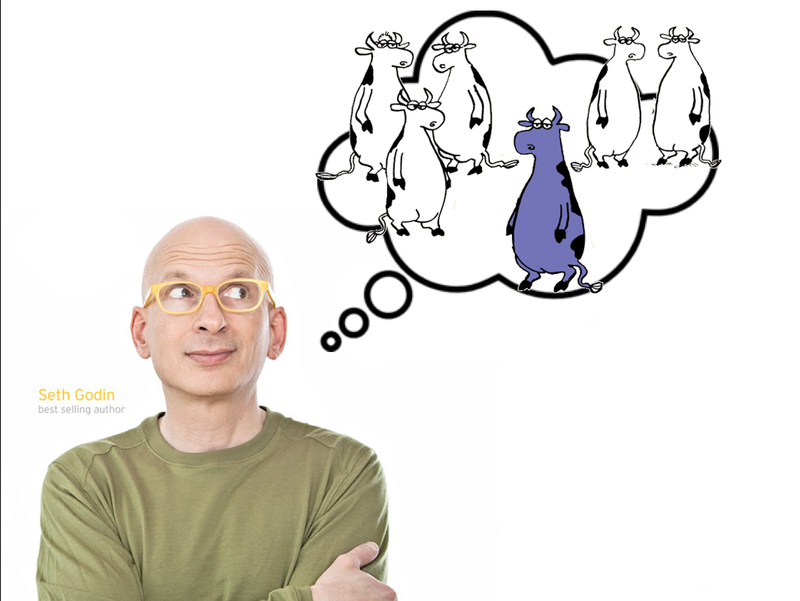 Resist the temptation to "milk the cow" (be ever seeking the next purple cow). If you must pay for this book, it is well worth it. But given its popularity, you'll likely find many copies at your local library. In reading this you'll probably become a Godin fan. His blog continues to discuss material similar to that found in this book.